Salman Khan and Shahrukh Khan coming together in Sanjay Leela Bhansali’s cinema ? 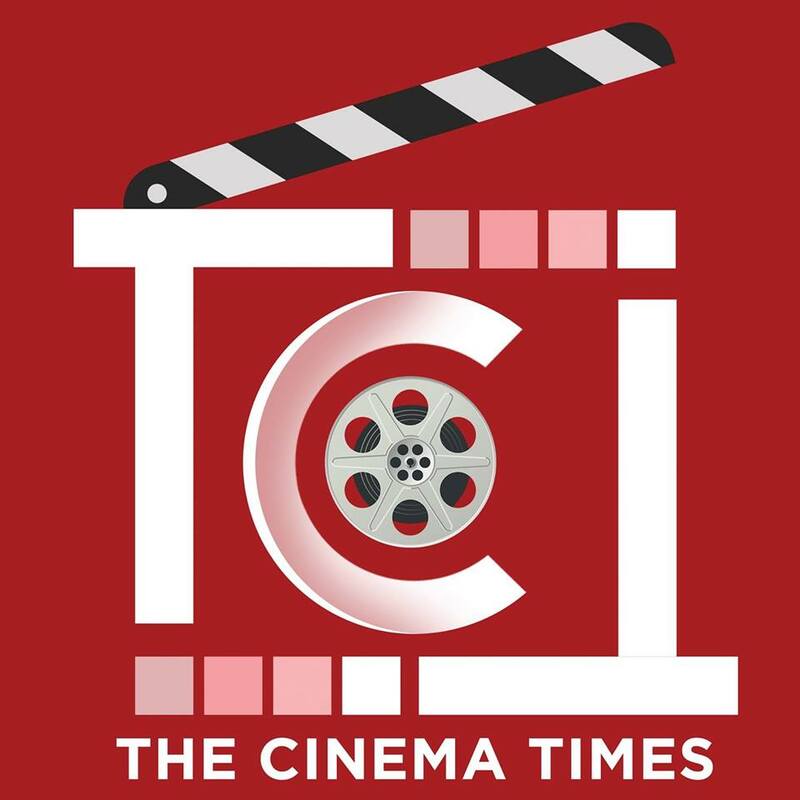 The Cinema Times, Kathmandu- A few days ago, there were buzz in the Bollywood tinsel town that filmmaker Sanjay Leela Bhansali had managed the impossible,sign up Shah Rukh Khan and Salman Khan for a cinema! Shah Rukh and Salman have teamed up earlier notably in Rakesh Roshan’s Karan Arjun and KC Bokadia’s Hum Tumhare Hain Sanam. In recent years all attempts to bring them together have failed.